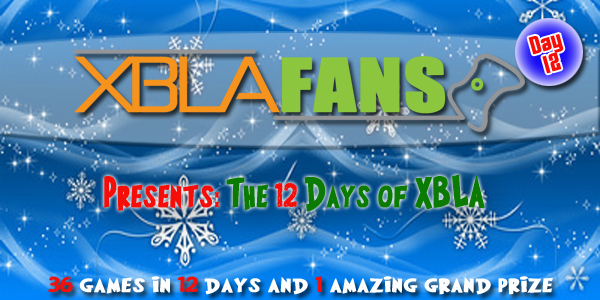 On the last day of The 12 Days of XBLA, we are giving away the most successful XBLA game ever. 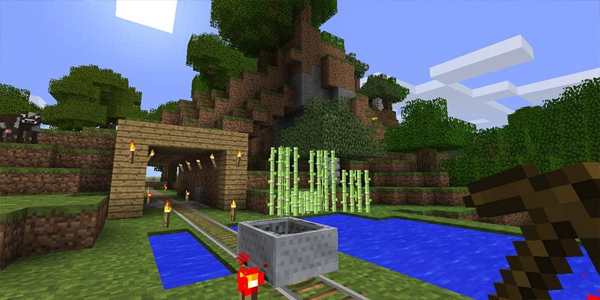 That’s right, it’s Minecraft day. And as an added bonus, we have a few extra games to give away to the daily winner of this post. The winner will also receive a copy of Black Knight Sword, Pool Nation and The Dishwasher: Vampire Smile! That makes this particular contest worth $55! The winner of yesterday’s contest is: Marco Cremona (@XdarKillerX94) – You have won a copy of Fable Heroes. We will be in touch with you today on Twitter! And the winner of this (Day 12) contest is: xMALOx (@xGATOxMALOx) – You have won a copy of Minecraft, Black Knight Sword, Pool Nation & The Dishwasher: Vampire Smile. We will be in contact with you today on Twitter! The rules are as follows: ONE entry per person. Each entry must have an email address attached to the account that posts the comments section in order for us to be able to contact you in the event that you win the contest. For an easier and quicker delivery of your prize, though, include your Twitter name with each entry. So if you have a Twitter account, please include it with your entry and also make sure you follow @XBLAFans for DM purposes. Who really wants to wait for their prizes? A valid entry must be a correct answer for each of the daily contests, but any answer (right or wrong) will still gain you an entry in the overall Grand Prize competition. 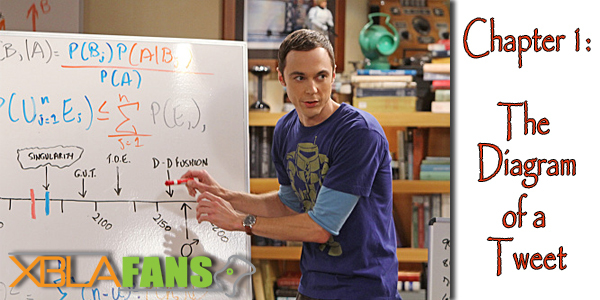 So even if you don’t know the answer to the daily contest, give it your best guess. Don’t worry, though, they’re are all pretty easy. By the way, the Grand Prize package is worth over $150. You really want to make sure you enter each of the 12 daily contests. Winners of each daily contest will be announced the next day as the new daily contest is posted. The Grand Prize winner will be announced on Dec 24 at 4:00pm Pacific time. Good Luck!